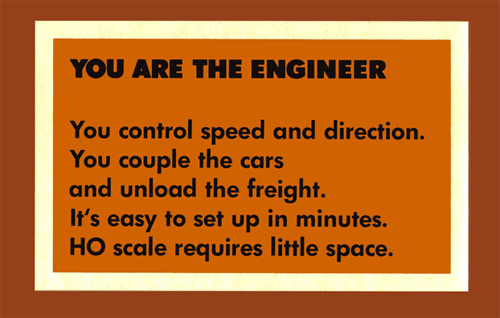 A 50' flat car carrying twin trailers is a staple of many model railroads, but you may wonder if they existed. The answer is yes and no. The picture above is a late '50s example on the Union Pacific. Notice that it is similar in appearance to the TYCO model, but there are some differences. The trailers ride on a single set of tires and not the double set found on the TYCO model, as well as models from others like Athearn. 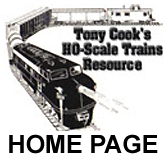 The flat car is actually a 53' example and not the 50' model found in many model train company product lines. The model examples usually utilize the front trailer stands and ignore the hitch plate that was found on the flat car holding the trailers. Still, for what seems like a rather toy-like example, there is a prototype of sorts for this model.